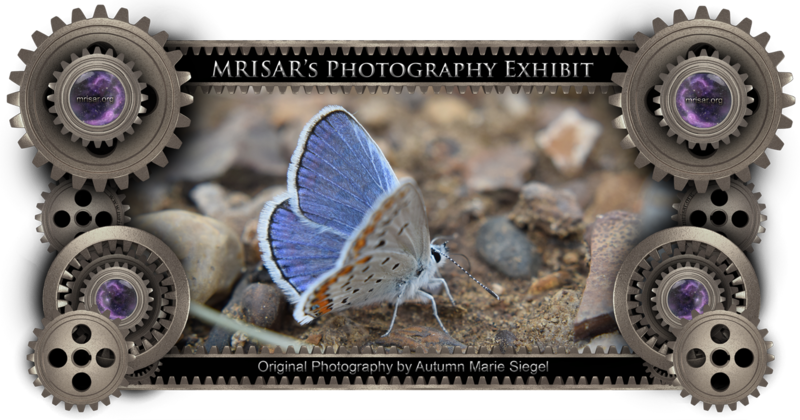 Original Unaltered Macro Photography of Autumn Marie Siegel, an awarded, published and exhibited; multi-disciplined artist, photographer, writer and engineer. She is also a member of MRISAR's R&D Team. Prints of this piece can be any size, but are 24" x 36" for our interactive version. Taken in North Dakota.